Walnuts are our perfect pair this month! The versatile nut makes a great baking addition and can be enjoyed cooked or raw! 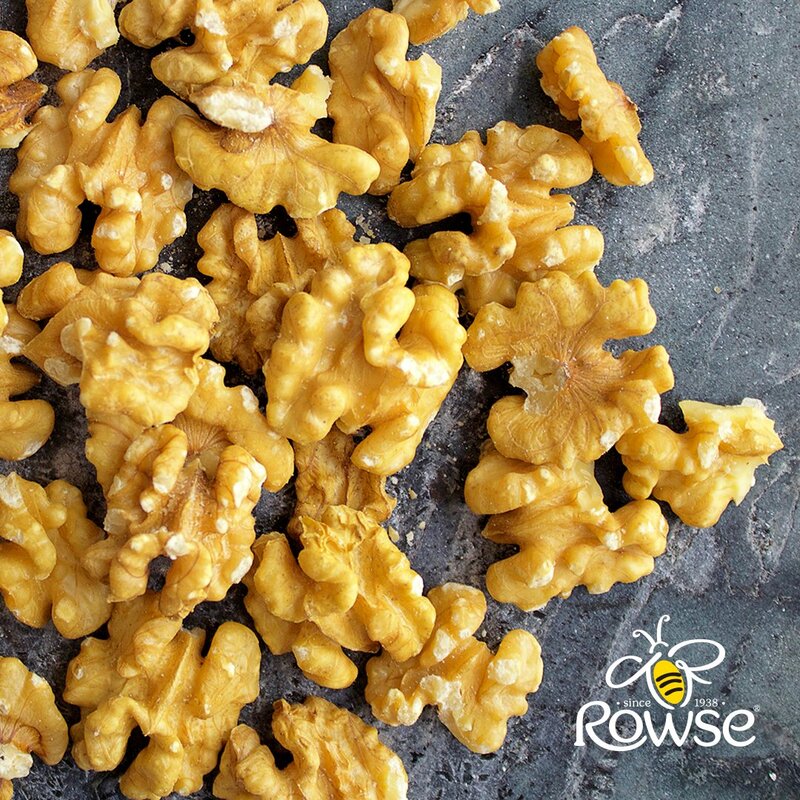 We love ours in yogurt, drizzled in Rowse Honey!